Thousand Hills/The LegacyTwo Bedroom 2 bath Golf front condo, with great golf course views, located near the 15th tee box. This unit has not been on a nightly rental program, just used for family and friends. Fully furnished with a beautiful furniture package, included in the price. 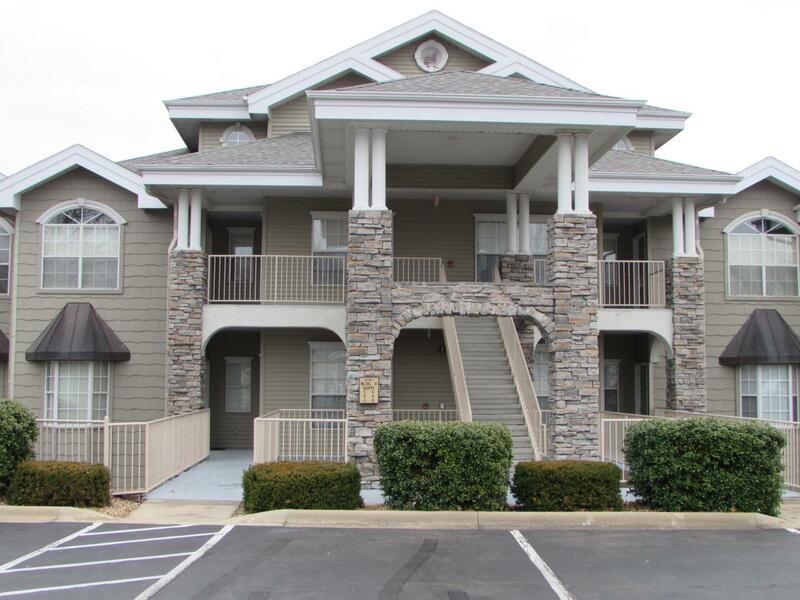 The condo has many updates, is well maintained, very clean, and move in ready! Located in the heart of Branson, close to shopping, restaurants, golfing and all that Branson has to offer! Great rental opportunity. Listing provided courtesy of Reecenichols - Branson. © 2019 Southern Missouri Regional MLS. All rights reserved.